Karen Lightfoot has been professionally certified as a medical esthetician for over 10 years and has had a background in esthetics and the modelling industry for over 29 years. Karen trained in Mississauga ON and graduated with honours from the Ottawa Versailles Academy in 1985. 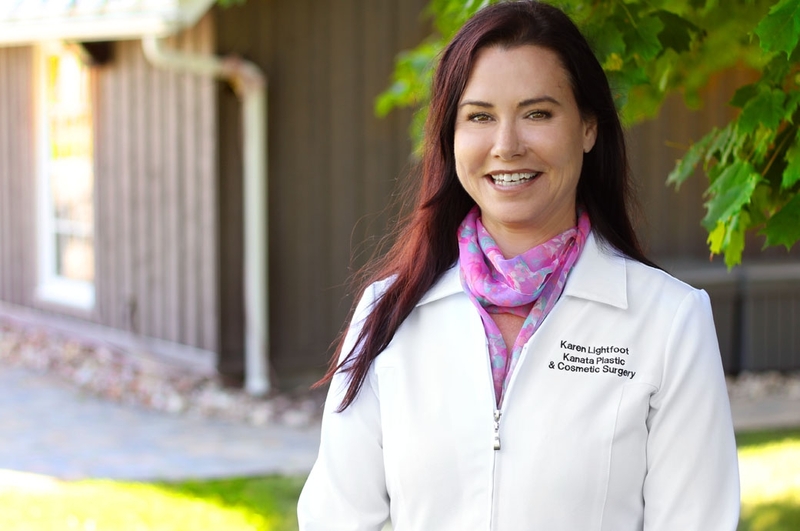 Karen joined Dr Lacey’s staff as his medical esthetician 6 years ago and she has built a large clientele by providing excellent esthetic care. Karen’s knowledge of esthetics and attention to detail provide her clients with the comfort of knowing that she can provide their best result. Karen extensive knowledge of skin care products and laser technique combine to achieve patient satisfaction. Away from the clinic, Karen loves the quiet peacefulness of the country where she lives with her horses and dogs while she embraces the picturesque natures landscapes that surround her.